Are you one of those brides-to-be who doesn't like wearing what others have already worn and have been doing rounds on the internet? 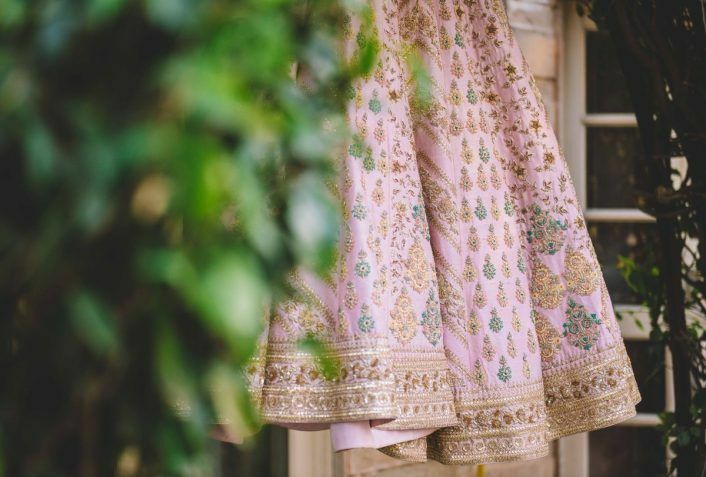 When it comes to a bridal lehenga there are only a few designers who are there in every bride's wishlist but with their designs being limited in numbers, you don't really get many options to choose from! 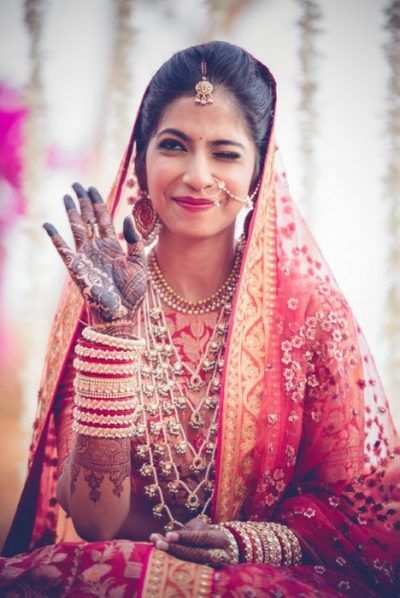 Here are few real brides who opted for a customised wedding outfit, in order to create a unique statement on their own wedding and look unconventional rather than wearing what they've already seen on Instagram. 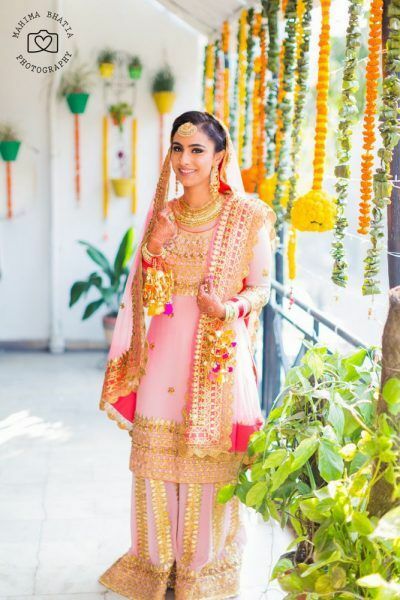 Designing outfits for every wedding function could be as tedious as it may sound but this didn't deter Manika who put in extra efforts and DIY-ed all her wedding looks and nailed them with flying colors! 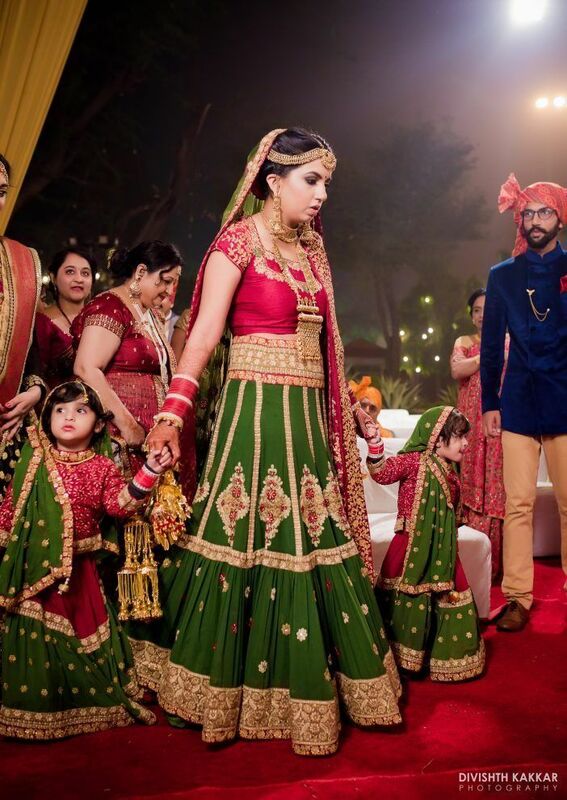 In love with her Olive Green & Maroon wedding lehenga. 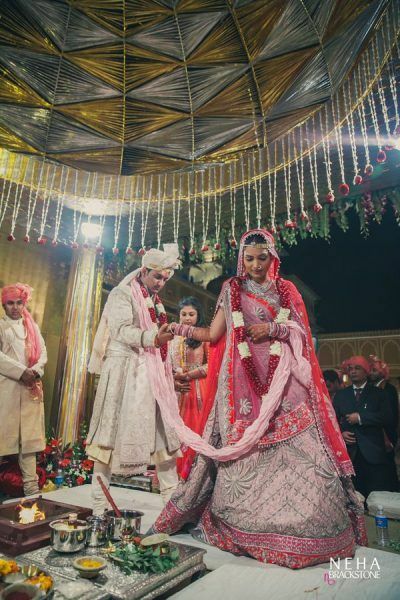 This bride, not just color coordinated her outfit with the groom's but also got personal details like her and the groom's name along with a full baraat procession embroidered on her lehenga! Sweet, right? It feels great when your vision is turned into reality. 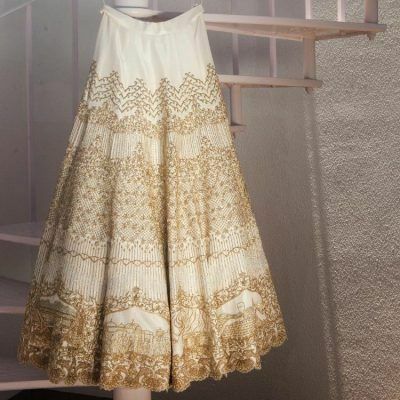 When designer, Kresha Bajaj got married we actually realised what #lehengagoals stands for! 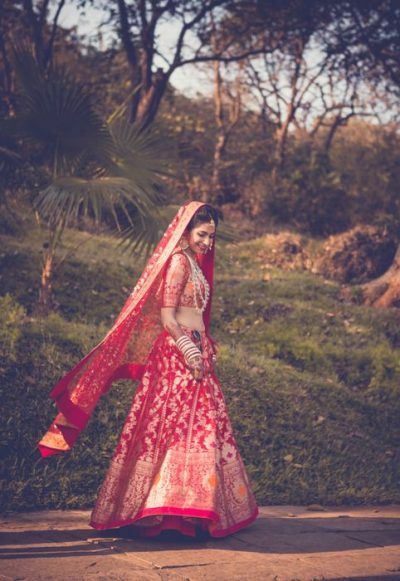 It was no less than a fairytale lehenga wherein she showcased the couple's love story pictorially on her outfit. By the way, she also got it framed later on! 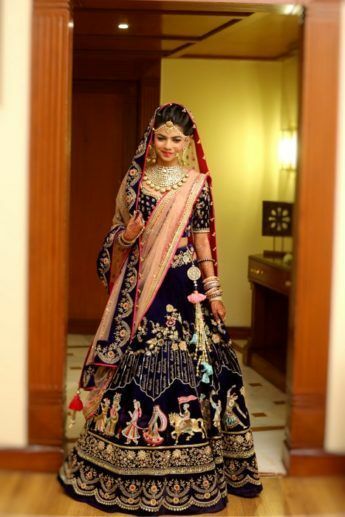 Instead of going for completely customised outfits, Dayaneet decided to show gratitude by using her late grandmother's Benarasi brocade at the Mehendi and incorporated her mother-in-law's lehenga details into her own wedding lehenga! 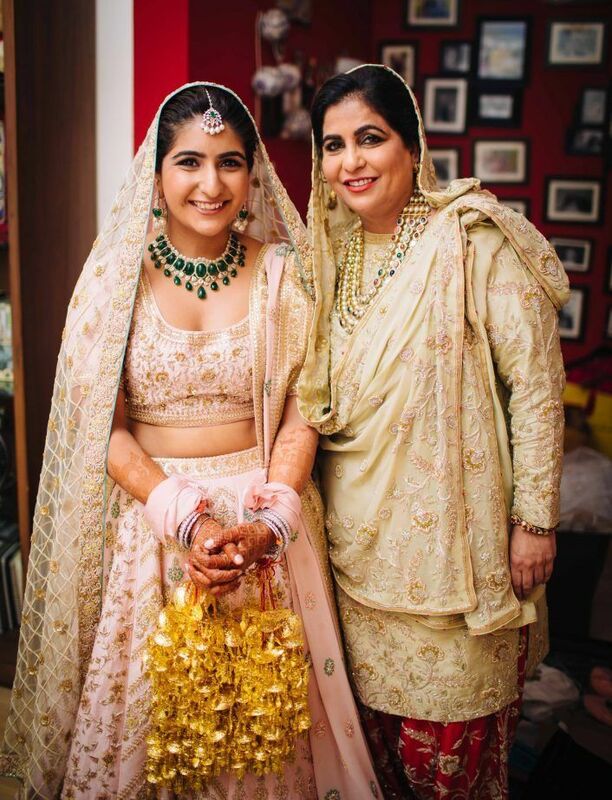 Despite wanting to stick with her budget, Vihal almost bought a Sabyasachi lehenga for her special day until she realised that it doesn't match her style! 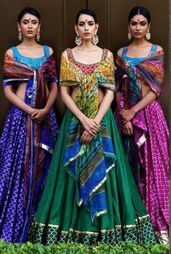 That's when she decided to design a Banarasi piece for herself which costed her no more than Rs 65,000. Steal deal, indeed! How special would it be if you get your mother to design your wedding outfits? Absolutely beautiful, to say the least! 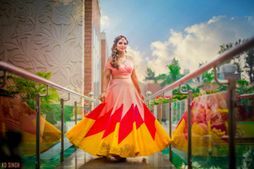 The same happened when Mahima's mother made her wedding memorable and personally designed her wedding attire, leaving her emotional yet full of happiness. Want to get something customised but have no idea what exactly to be done? 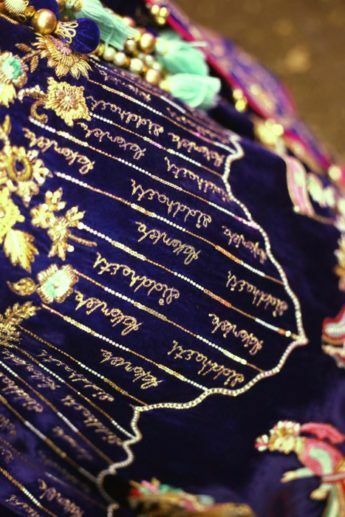 Well, how about getting a replica of your mother's wedding outfit made? 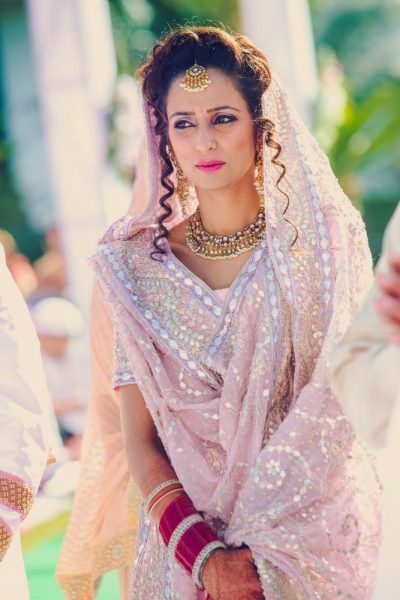 We loved how Nanki's Sikh wedding outfit was a replica of her mother's wedding suit in lighter colours. Psst.. the outfit was designed by her mother! Saving the best for the last! You can never go wrong with your mother's choice, so if her wedding outfit is in good condition you can wear the same for your d-day or get it refurbished and cherish the memories that you get to create! 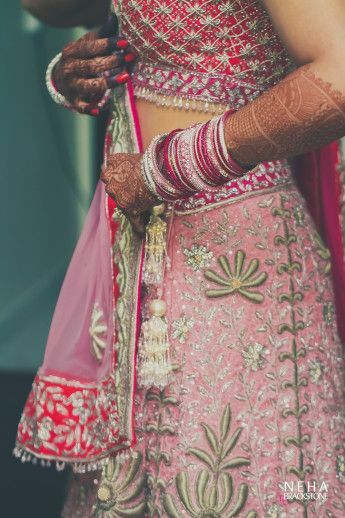 We hope this solves your lehenga woes and if your wedding still has time then get started with the customisation already!! 5 Affordable And Fresh New Designers For A Pretty Roka Outfit! We Took Rs 60K To Designer Labels For A Pretty Cocktail Outfit. Here’s What We Got! 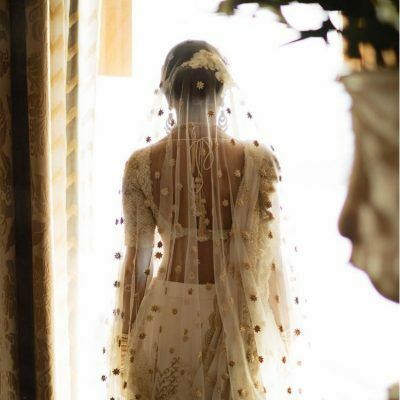 This Bride Rocked Some Amazing Outfits From Lesser-Known Designers! 5 Fresh New Designers & Labels We Spotted! 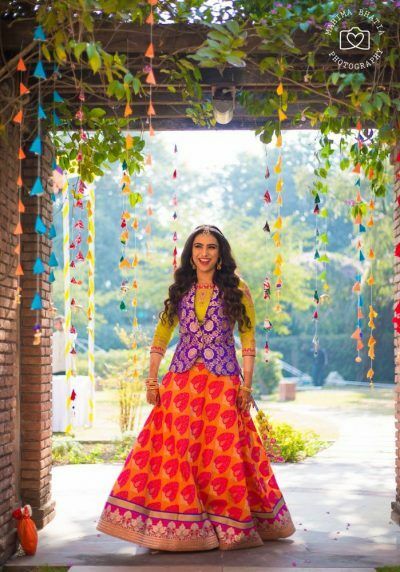 This Bride Wore Three Budget-Friendly Outfits For Her Wedding! 6 Designers Tell Us : What To Avoid While Customising Your Outfit! Real Brides Who Wore Black For Their Cocktail!